A little planning can help you and your pet remain safe during a disaster. The month of September is National Preparedness Month. It is part of Ready.gov, a National public service campaign designed to educate and empower people to prepare for, respond to and mitigate emergencies, including natural and man-made disasters. The goal of National Preparedness month is to promote preparedness through public involvement. Know what disasters affect your area, which could call for an evacuation and when to shelter. 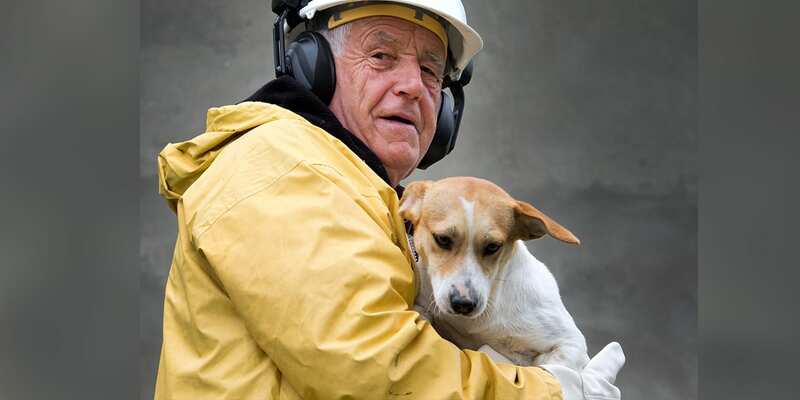 During a disaster, what is good for you is good for your pet, so get them prepared! A buddy system: If you aren’t home, ask a trusted neighbor to check on your animals. Consider out of town relatives or friends. Make sure all vaccinations are current and that you have copies of them. Most boarding kennels, veterinarians and animal shelters will need your pet’s medical records. Map out primary and secondary evacuation routes in advance. If you have no alternative but to leave your pet at home, there are some precautions you can take. Ensure that all animals have some form of identification. If evacuation is not possible, you much decide whether to move large animals to shelter or turn them outside. 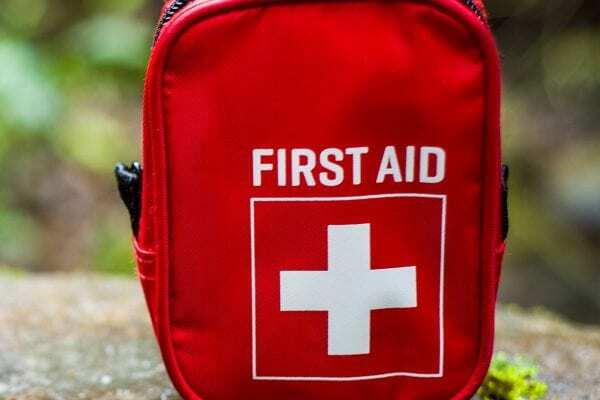 A first aid kit is an important part of disaster preparation. Include some basic first aid and survival items to keep your pet(s) happy and comfortable. 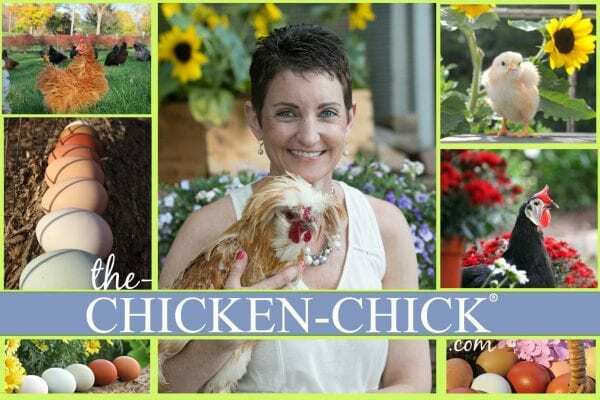 Start with our list here and build based on the needs (and likes) of your particular pets. Include your pets in your emergency plans. 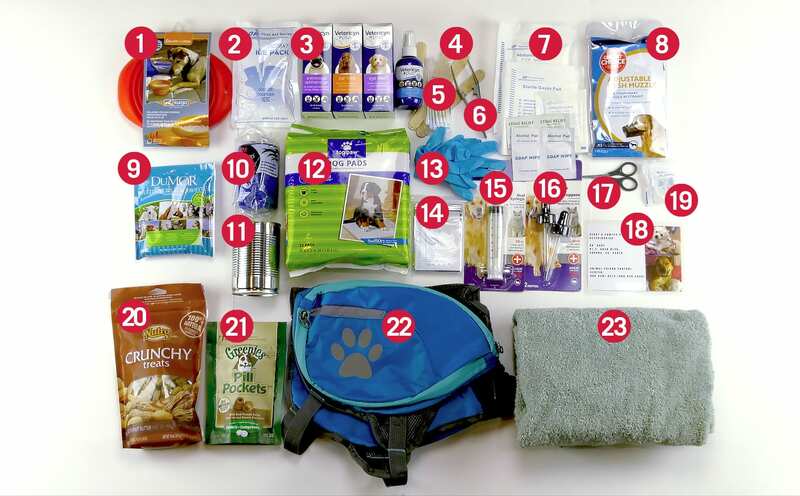 Build a separate emergency kit for your pets. Make sure and keep digital records and/or pictures to identify your pet after a disaster in case you become separated. 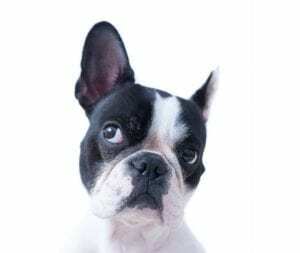 Create a list of places that accept pets if an emergency happens. 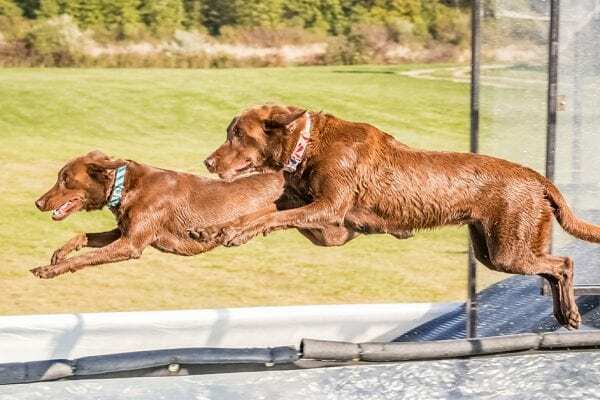 Meet the Labrador Retrievers Flying High in Canine Aquatic Sports!